This Friday, April 11th, we’ll be adding the ability to construct your own Capture Jobs with the GTA Online Creator tool. This update will let you create Jobs across any of the four Capture Job variants (Contend, GTA, Hold and Raid) and publish them for all to play, rate and share via the Rockstar Games Social Club. 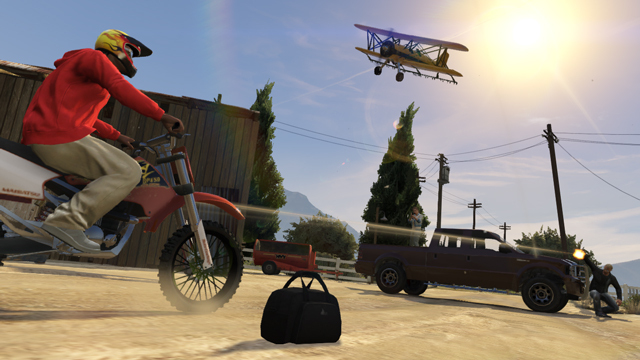 In honor of this forthcoming update, and to help you hone your skills for the wave of new player-made Capture creations to come – from now until Friday, playing any of the official Capture Jobs in GTA Online will earn you twice as much GTA$ and RP. If you haven’t yet played Capture Mode in GTA Online, it’s a GTA twist on classic capture the flag style confrontations that brings a whole new level of adversarial action to the world of Los Santos and Blaine County. Strategy plays a huge role as you run decoys, set traps and place obstacles to ensure your enemies don’t get close to your goods. Below are a few of the Capture Jobs we recommend you check out, and stay tuned for some tips straight from us on how to dominate at Capture Mode later this week. Dog walkers and surfing talent agents look out – two import operations at either end of Chumash Beach are fighting over a shipment that’s landed on the pier. Any product they can get to their spot in the sand is theirs to keep. Not just for parolees and perverts anymore, a fleet of buses at the Dashound Bus Center in Downtown LS becomes a target for two teams of hoods. They compete to get buses back to their bases on either side of the city, while trying to stop the other team from doing the same. A tractor shortage in Grapeseed leads to farmyard chaos. It’s harvest time, and two rival gangs compete to bring a Fieldmaster tractor back to their bases. Farming is a deadly serious business in Blaine County. Two importers fight over rights to a shipment at the Terminal. Scrappy close quarters battle as they try to get as much product to their side of the containers as they can, and protect it when it gets there. Chiliad Mountain State Wilderness: playground for uptight hikers, creepy bird watchers, trail mix enthusiasts and drug runners. Fight a rival crew for the rights to the tunnel shortcut to the Alamo Sea, and put them out of business by taking their product and banking it on your side of the tunnel. Like any military operation, when things kick off at Fort Zancudo Air Base, they escalate pretty quickly. Teams hoarding their black market profits raid each other’s bases at either end of the facility. If they get the goods back, they’re banked. Nothing’s off limits to be used here, including the fighter jets. 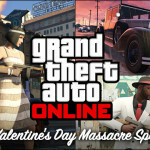 Today, there is also a new Title Update available that includes many of the fixes we announced in last week’s spring updates story, including bonus RP every time you like or dislike content after playing it, the ability to call Lester and have him instruct the cops to turn a blind eye to criminal activity for a short period of time, as well as increased payouts for completing Parachute, Races, Deathmatches and LTS Jobs with less than four players. 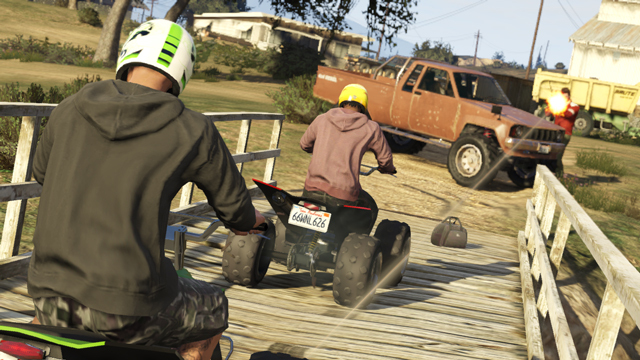 To get the new update, just go online with your PS3 or Xbox 360 and GTAV – you’ll be prompted to download an automatic update. 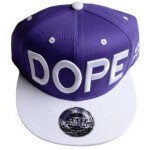 How to find the best source of wholesale snapback caps? « Why Would You Rent Designer Clothes in Dubai?